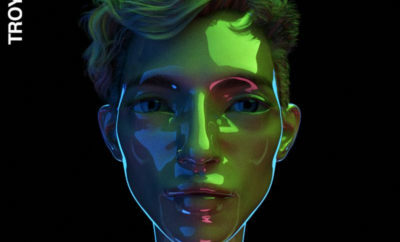 Troye Sivan released the official video for “Dance To This” featuring Ariana Grande – a track from his forthcoming album, Bloom. 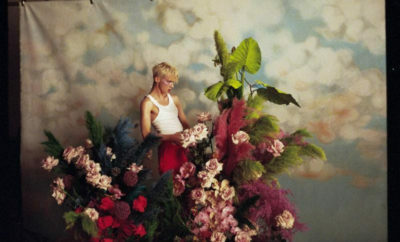 The clip was directed by frequent Voguecontributor Bardia Zeinali, who helmed Troye’s “Bloom” video. After premiering as a Zane Lowe Beats 1 World Record, “Dance To This” topped the iTunes charts in 21 countries and was a #1 worldwide trend on Twitter. Cumulative streams surpassed five million in the first 48 hours of its release and now exceed 50 million. The Bloom Tour kicks off on September 21. It will include shows at New York City’s Radio City Music Hall (October 9), the Greek Theatre in Los Angeles (October 30) and The Masonic in San Francisco (November 1 and 2). See below for itinerary. Tickets, for the North American dates – which are available at LiveNation.com and TroyeSivan.com – will include a CD copy of Bloom. 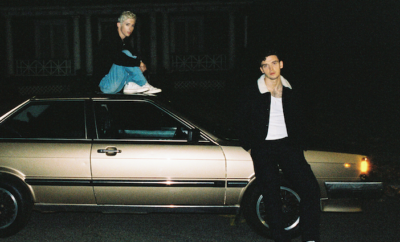 Troye Sivan Officially Debuts Bloom Tour! It’s here! NEW SONG from Selena Gomez and Zedd! Macklemore & Ryan Lewis Surprise A Bus Performing Can’t Hold Us! Demi Lovato Announces Neon Lights Tour!